“Like a grand and miraculous spaceship, our planet has sailed through the universe of time…” Those words evoke emotions of excitement and elation for the Disney World fanatic. They are from the Spaceship Earth attraction at EPCOT. And while fanatics still get excited about this timeless attraction, they know that you won’t need a FastPass+ time for it, unless you just have to ride it first thing in the morning. That’s because there is less than a 5-minute wait for Spaceship Earth in the evening. Since it is the first attraction Guests come to inside the park, those who’ve never visited before mistakenly get in the queue for the ride in the morning when they first arrive at EPCOT. But later in the day, the crowds have somewhat moved on into the park, past Future World and on to the World Showcase. 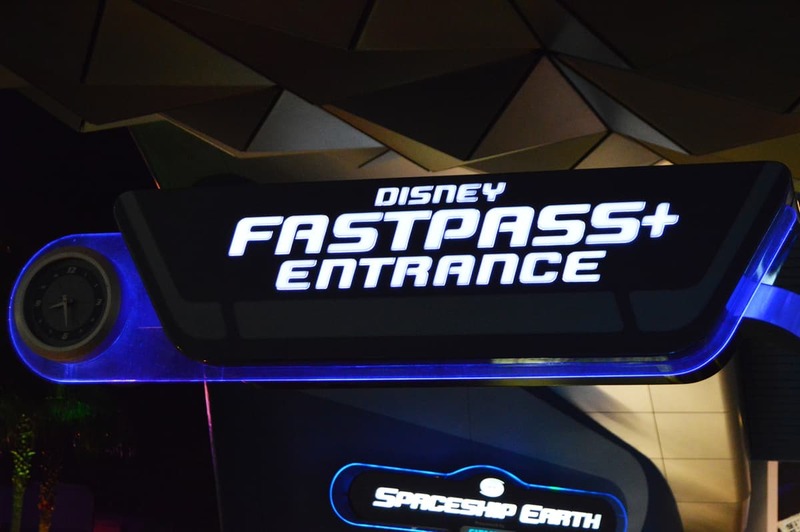 Unless you are absolutely determined to experience Spaceship Earth first thing in the morning, you won’t need a FastPass+ time.